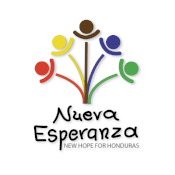 Andres is a leader in the youth program at Nueva Esperanza. He is married to Sandra Rodriguez. Andres greatly enjoys everything that goes along with being a youth leader: sharing God's word, giving advice, and supporting the youth through good and bad times. 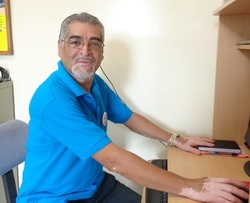 Andres enjoys spending time with his family. His future goal is to continue studying at the Bible Institute.